Which of the following was not a x86 CPU maker? IBM was involved in the development of x86 systems since their inception, at some point designing and manufacturing x86 processors intended for PCs as well as embedded systems. Cyrix was a microprocessor developer founded in 1988. They specialized in math coprocessors for 286 and 386 microprocessors. IBM partnered with Cyrix to produce what would become their most notorious products, released around the Intel Pentium era, the Cyrix 5x86 and 6x86 CPUs. Cyrix was acquired by National Semiconductor in 1997, later folding into one of Texas Instruments divisions. VIA was another active x86 CPU maker in the 1990s specializing in low-power solutions after acquiring IDT Centaur, marking its entry into the microprocessor market with the VIA C3, VIA C7 and VIA Nano processors. VIA continues to produces CPUs through Zhaoxin, a joint venture with the Shanghai Municipal Government that operates in the Chinese market. 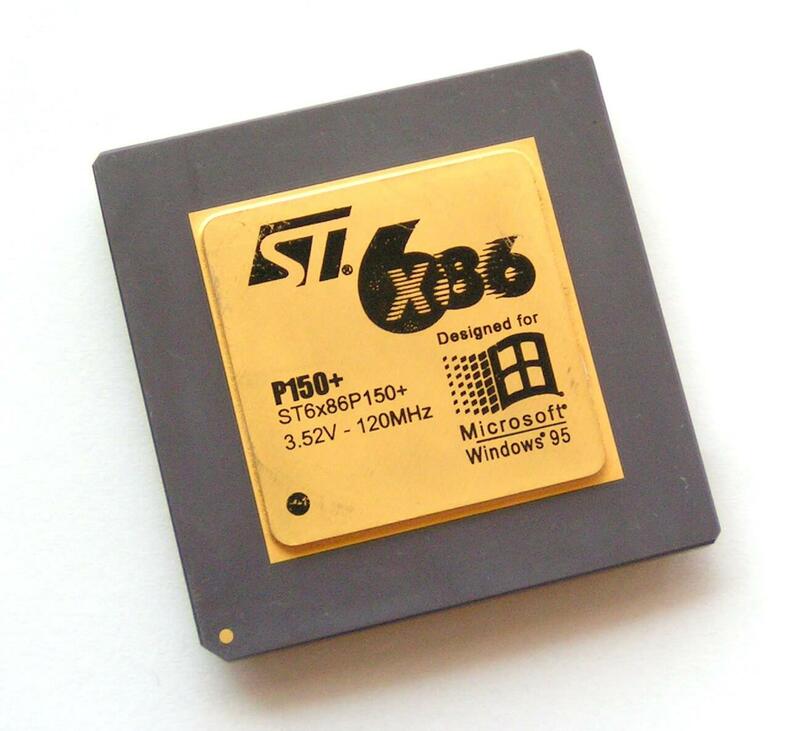 Motorola was one of the first semiconductor companies in the world, with a rich history of microprocessors used in various applications, but never having developed a x86 class processor for the PC market. Motorola's semiconductor division spun off two huge companies of its own: ON Semiconductor which operates to this day, and Freescale Semiconductor. The latter was acquired by NXP in 2015, and further down the line NXP was bought out by Qualcomm.